Having moved to London, from Glasgow, over 4 years I have been working as a freelance musician, doing all kinds of gigs and recording sessions for various artists as well as teaching. I had studied at Tech Music School and became well versed in many styles as well as picking up many skills such as the use of Music Software, Sight - Reading and Music Theory etc. On from music college, I have used much of what I have learnt, so have an understanding of what is required practically of working musicians. I have been teaching privately for the last 4 years around London. The types of students have ranged from absolute beginners to expert level players and included all ages. I would start with what the student wants to learn as I believe this is the only way a student can engage in such lessons. 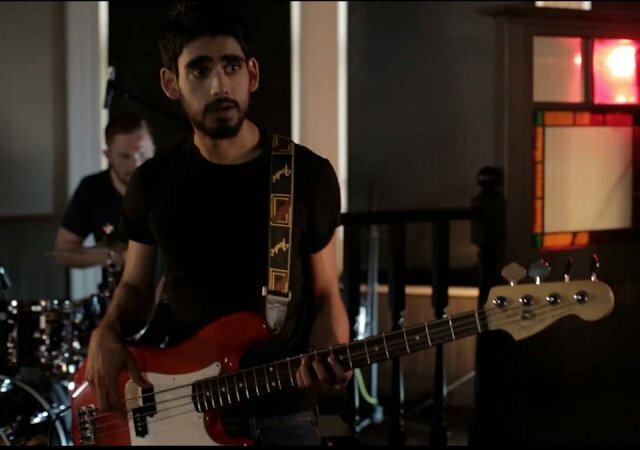 This could include just wanting to play in a specific style, get a certain technique up to a good standard, sound a certain way etc but can also include me going through the Grades for your exams or if you're school or college, helping you to achieve the best results on the bass.